We’ve had a few Irish born producers grace our Truancy Volumes in the past, be it Krystal Klear, Boya and Orquesta, but apart from that you could say we’ve been slightly slacking on that front. 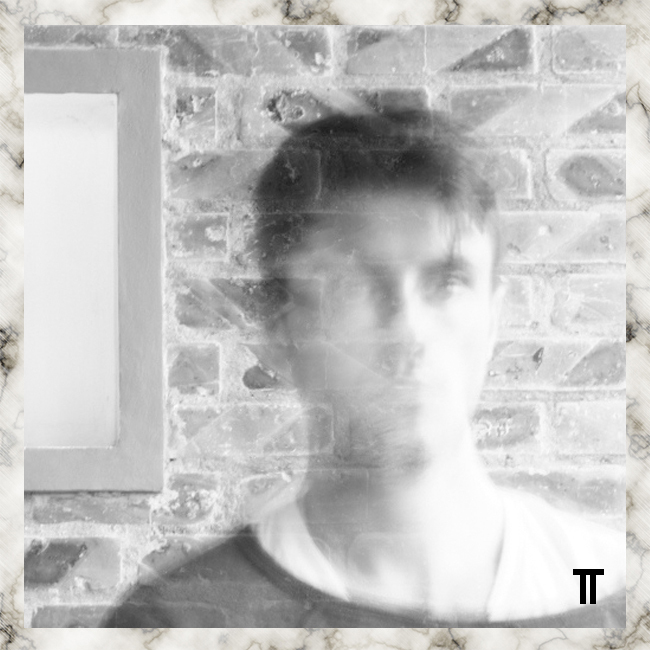 Having recently moved back to Ireland after living and studying in London for a few years we’re happy to have another Irish producer, Hubie Davison in the mix for our 115th Truancy Volume. With a background in studio composition from his studies at Goldsmiths, Hubie’s productions have seen him land comfortably into the eclectic output of Berlin based label Leisure System, who have put out two releases from him in the last two years. With the temperature in the UK continuing to get warmer and artists such as Glenn Jones, Chic, Full Force and Omar-S featuring in his Truancy Volume this mix could be treated as a brilliant continuation to last weeks summer-tinged mix from The Large. Can you tell us a bit about Bernard Parmegiani? I understand his pacing and editing in his compositions have been a big influence on you? “Parmegiani was the first of a list of electroacoustic composers that I was introduced to when I began studying at Goldsmiths in London. Electroacoustic didn’t grow quickly or easily on me at all – as with any music, you’ve got to learn a vocabulary that allows you to interact with it, and the first thing that really struck me about Parmegiani’s music was its pacing, which I’d describe as this innate feeling of logic in an otherwise arbitrary framework of sound. In other words, every sound that Parmegiani places in a work seems to be there in a way that makes total sense, and couldn’t have made sense in that way to anybody else. It’s a sort of collision of instinct and taste. And he did it all on f*cking tape. Unreal. In case anybody reading this isn’t familiar with him, Parmegiani was a French composer associated with GRM, and a good place to start is with De Natura Sonorum. I’ve been told some of the stuff you’ve been working on recently is a slight far cry to your past releases on Leisure System. Could you possibly tell us about them and possible influences on the direction. “Hmm yeah – it’s still very much stuff I’m experimenting with, but I’d say that the main difference is that a lot of it includes my vocals. It’s actually a plan I’ve had for a while; I really wanted to get comfortable with production and the sort of sound palette I liked before trying to add vocals, but now feels like a good time to start including them. I’d roughly say that what I have at the moment is a sort of down-tempo vocal electronica, but some of the tracks veer more towards soul, some more towards a hip-hop groove, that sort of thing. I’m working on more dance floor-oriented stuff too, and before any of the aforementioned comes out I’d like to release some of that.